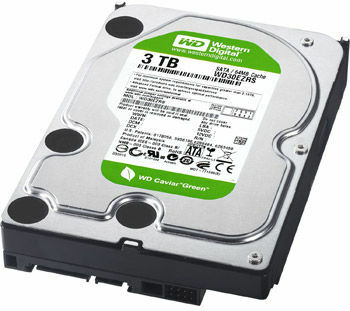 Western Digital has released 2.5TB and 3TB versions of the WD Caviar Green in India, priced at Rs. 8,300 and Rs. 10,700 respectively. The two drives feature the WD's GreenPower Technology, which will apparently reduce power consumption, lower operating temperatures, increase reliability, and decrease acoustical noise. 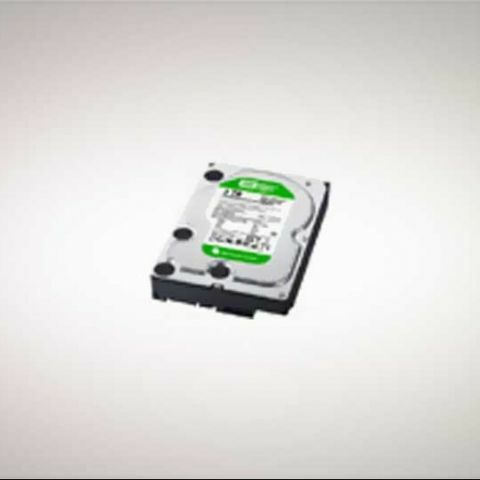 [RELATED_ARTICLE]Designed as "next-generation PC storage" for 64-bit operating systems, the WD Caviar Green 2.5TB and 3TB hard drives can also be used as secondary external storage in "legacy 32-bit systems" . The drives come bundled with a Advanced Host Controller Interface (AHCI)-compliant Host Bus Adapter (HBA), which apparenlty enable the operating system to use a known driver with correct support for large capacity drives, and solve the previous 2.19 TB drive barrier, on Windows 7 and Vista operating systems. More information can be found on Western Digital website, and you can check out our previous coverage of it.